Fancy a round of golf? 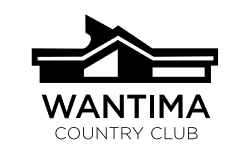 Wantima Golf Course surrounds the Eatons Hill Hotel and is literally on your doorstep. The home of Cameron Smith Australian PGA Champion!